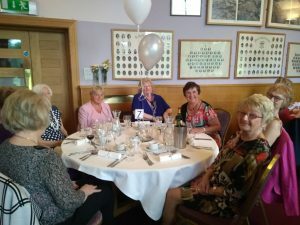 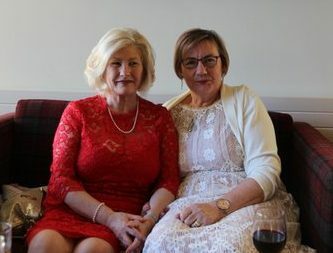 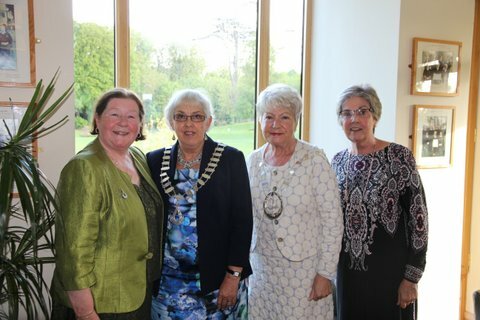 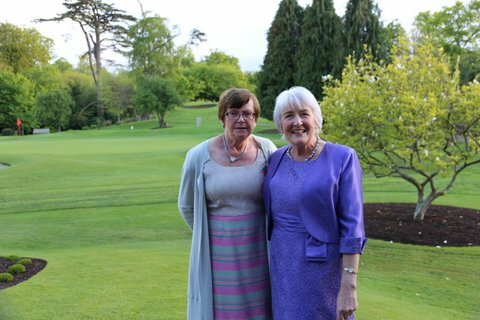 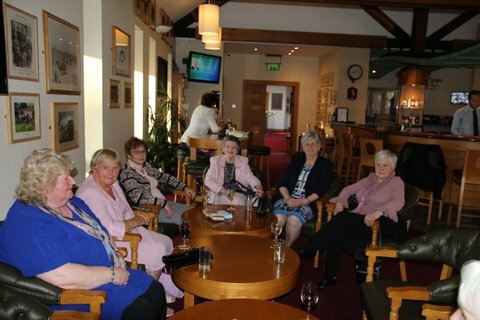 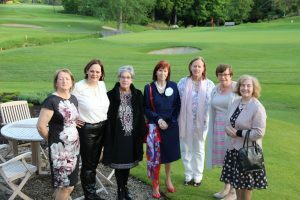 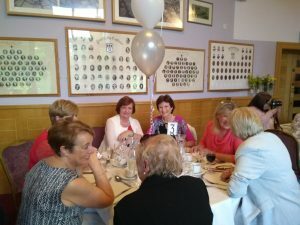 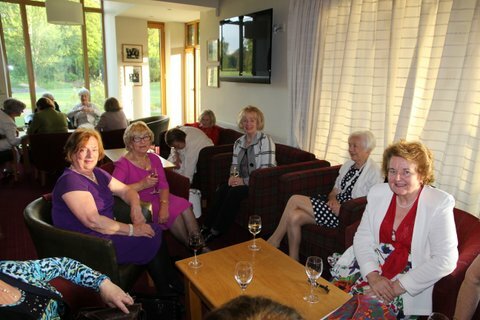 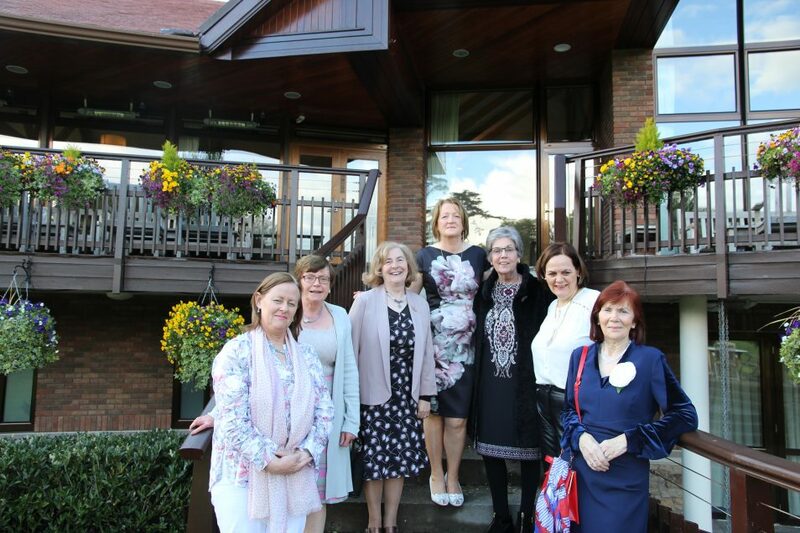 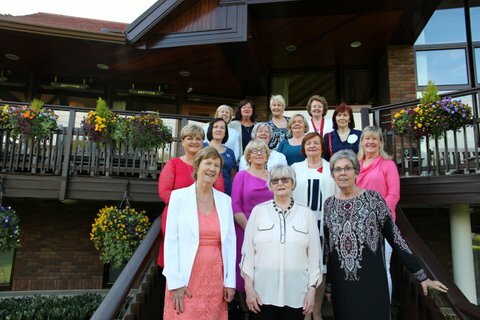 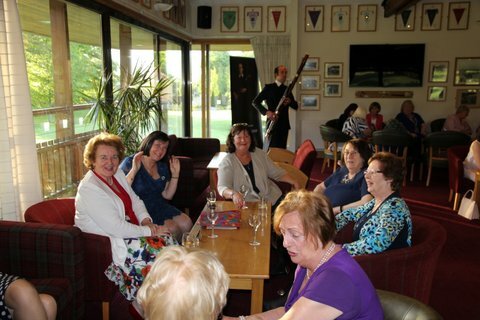 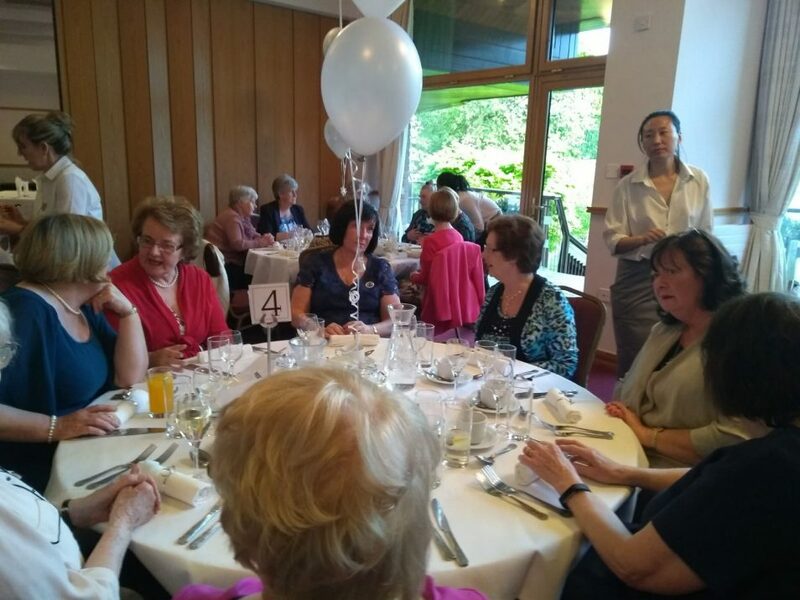 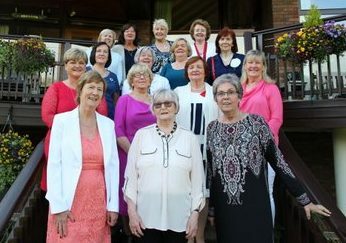 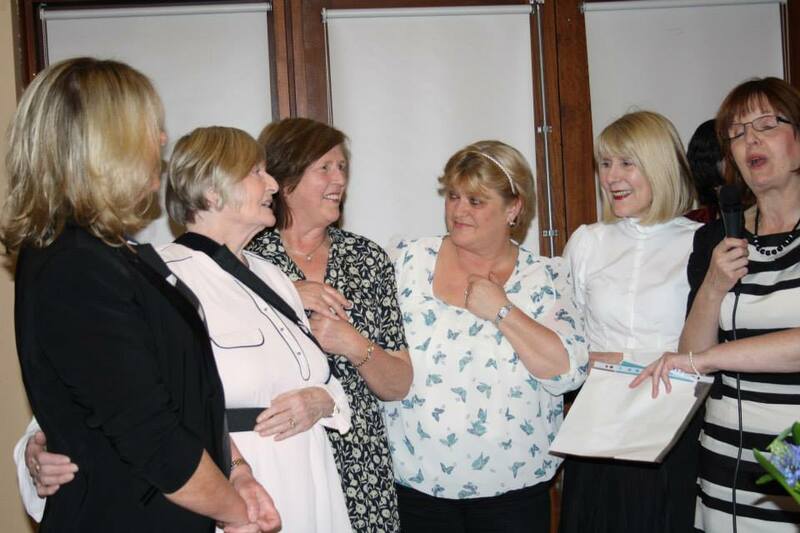 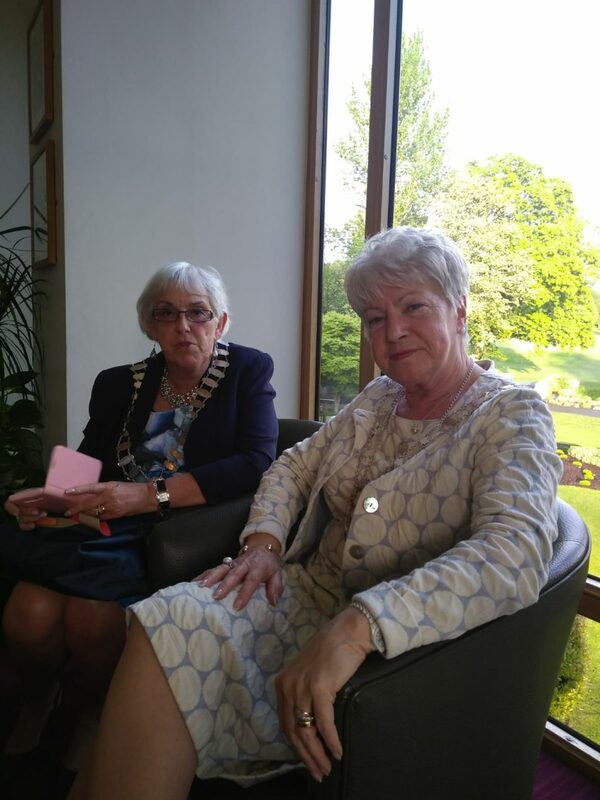 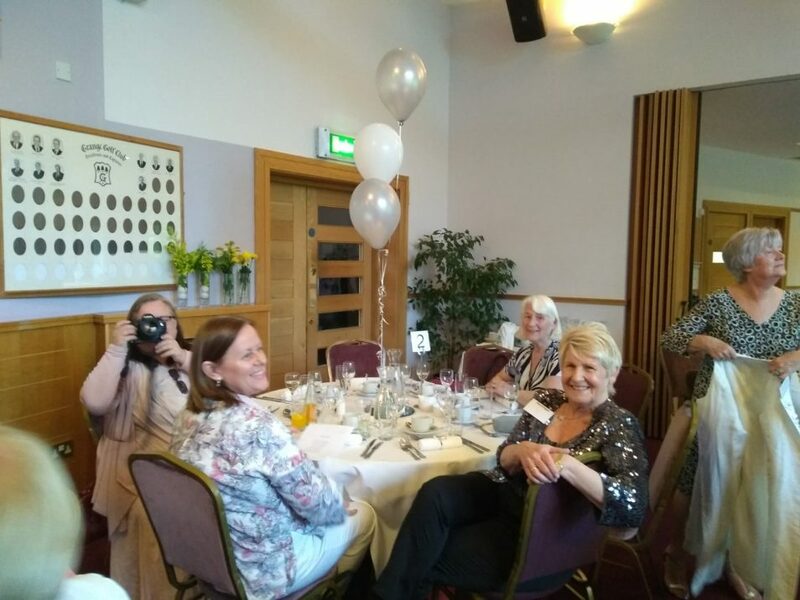 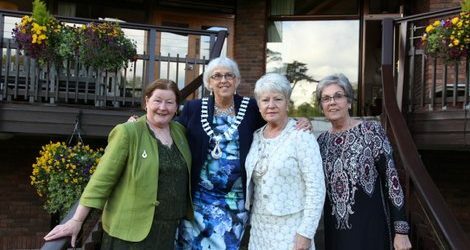 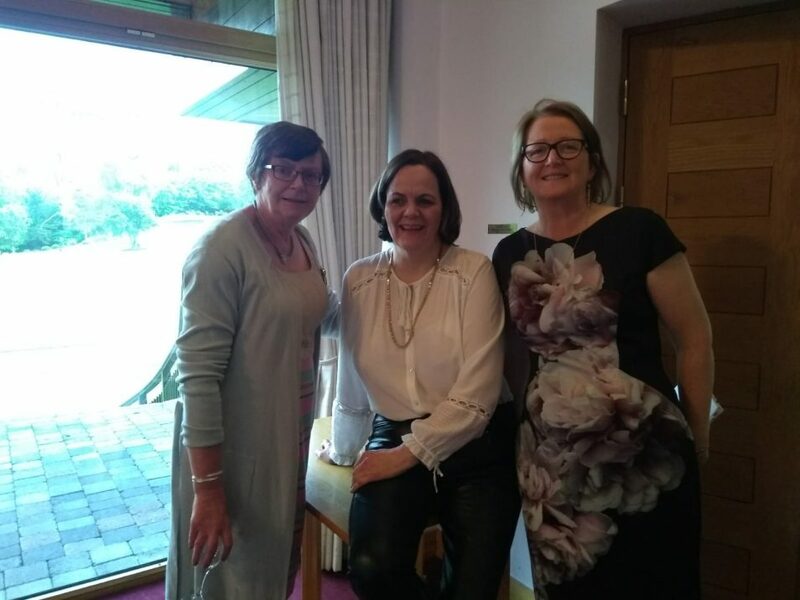 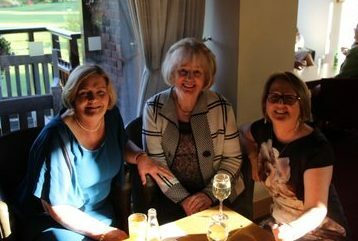 On May 12th Marlay ICA past Presidents and future President were joined by National President, Marie O Toole, Dublin Federation President, Joan Canning and outgoing Dublin Federation President, Mary Melia in the Grange Golf Club to celebrate twenty five years of Marlay Guild. 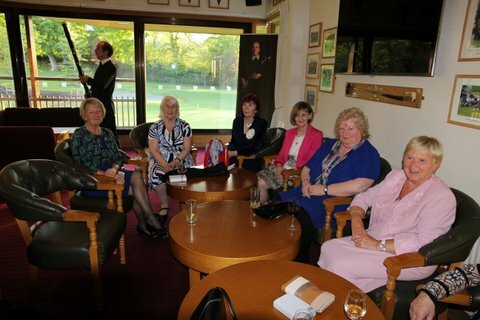 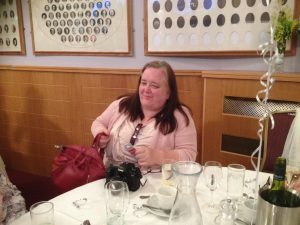 A wonderful, entertaining evening was had by all. 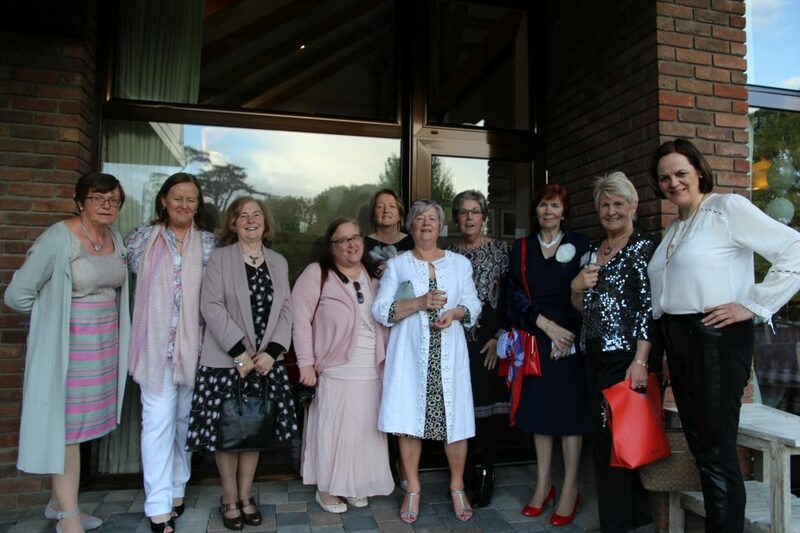 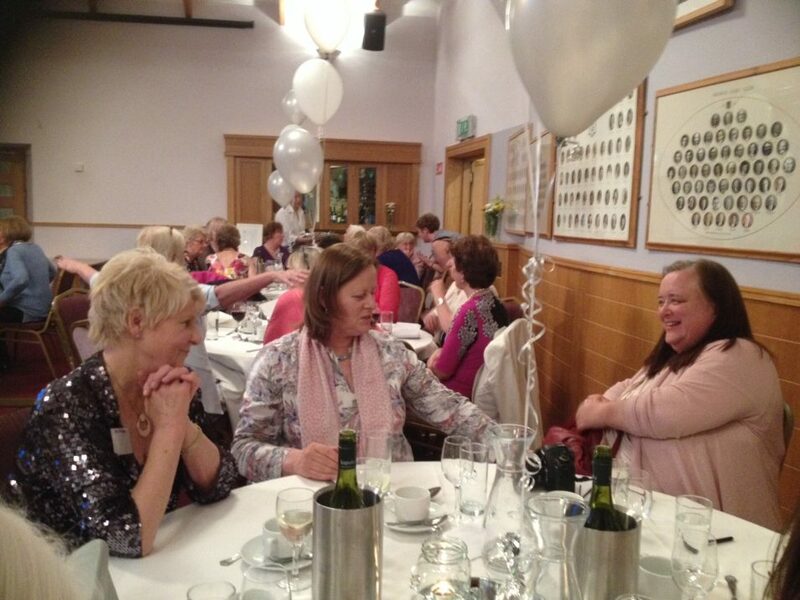 Below is a photo of the past Guild Presidents at 20th Anniversary 2014.